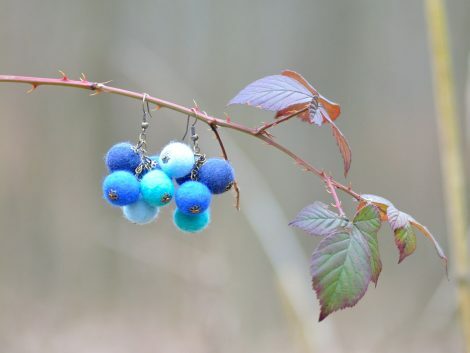 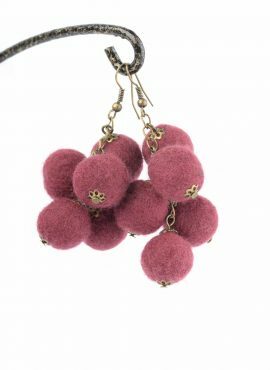 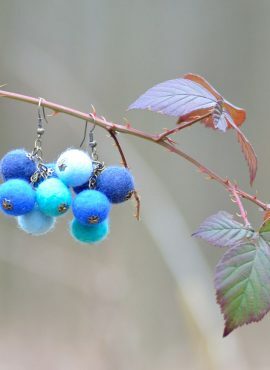 These felt cluster earrings look like a bunch of grapes. 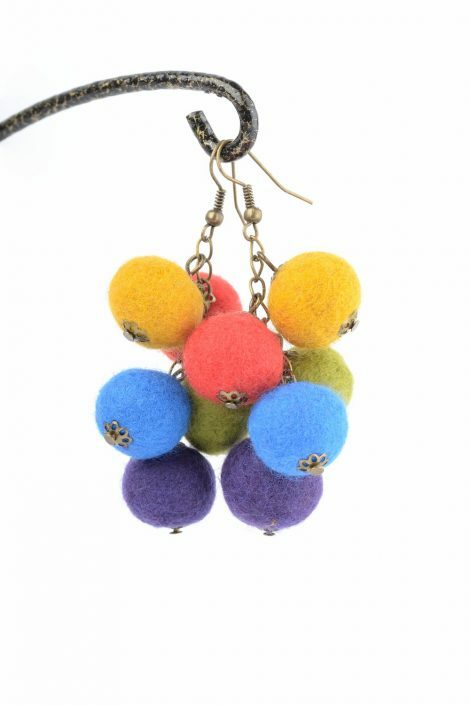 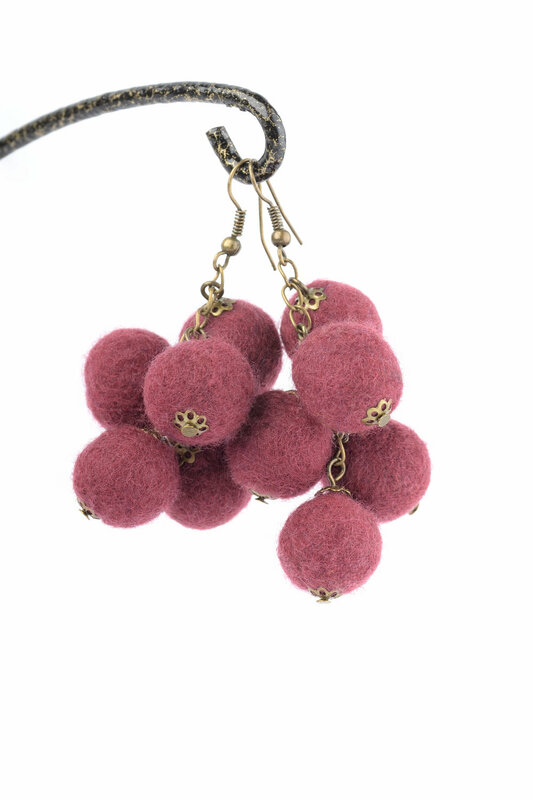 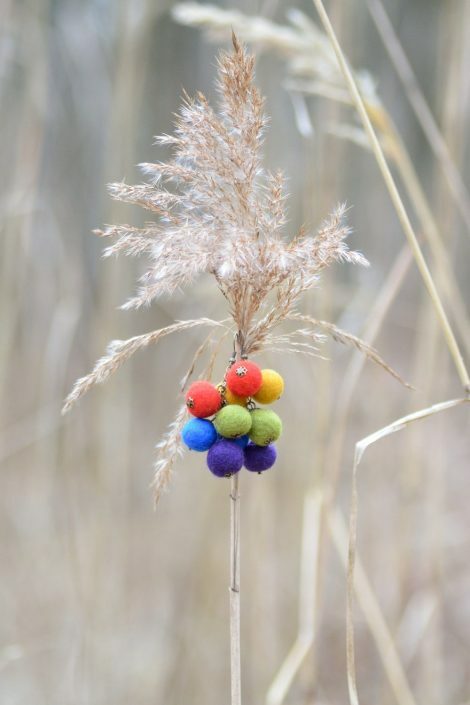 Each piece consists of five felted balls attached to a jewelry chain. 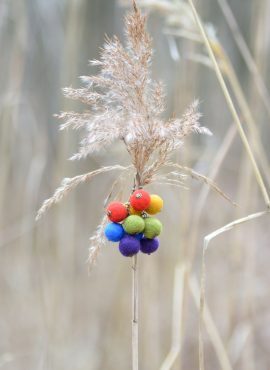 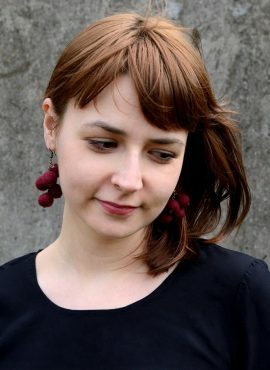 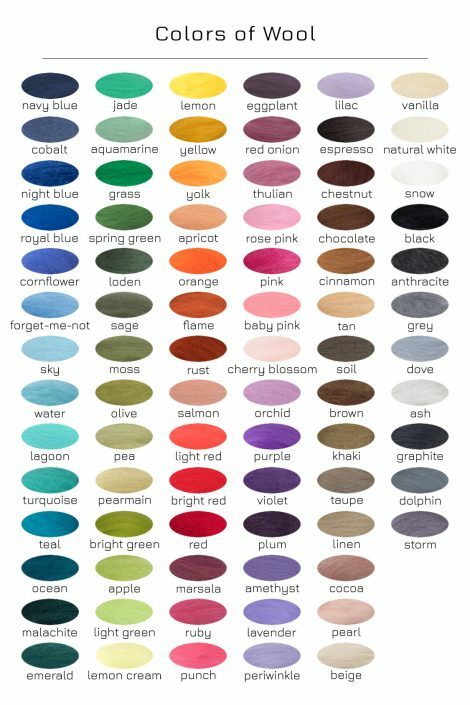 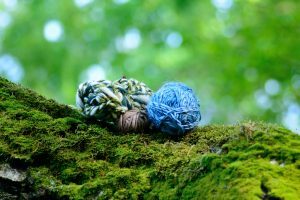 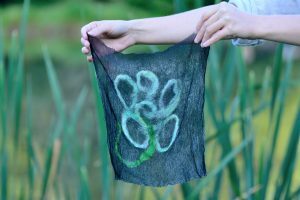 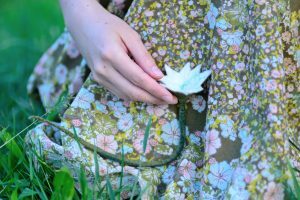 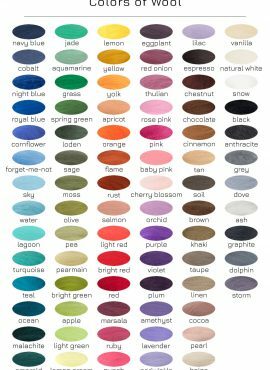 I make all beads by hand in felting technique and you can easily customize them, choosing one of the colors from my color chart or one of the predefined palettes. 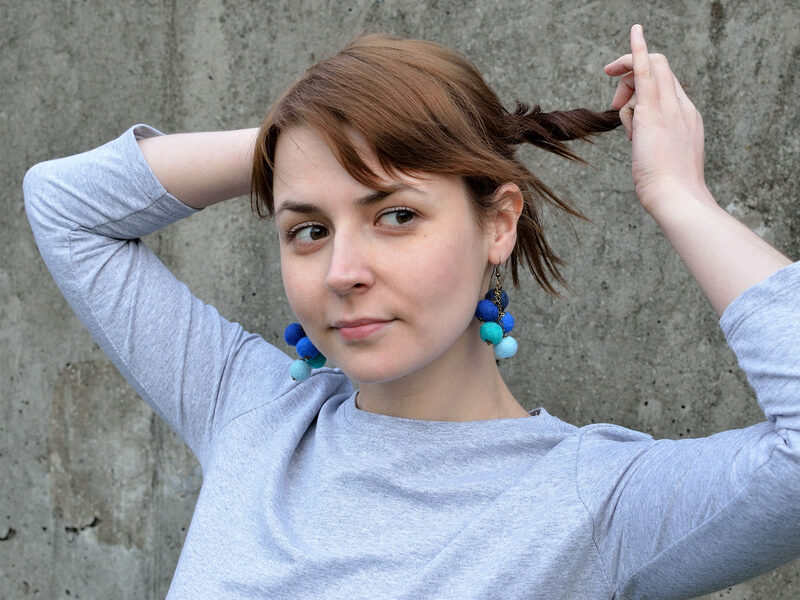 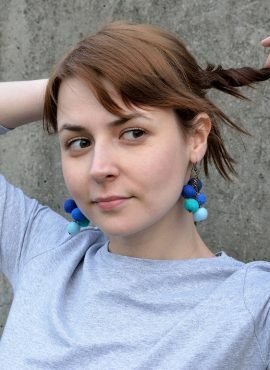 These bead earrings are very eye-catching and they will dangle playfully with your every move. 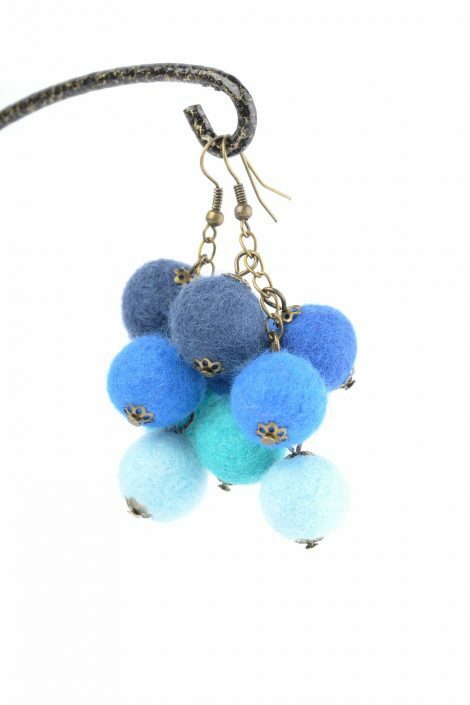 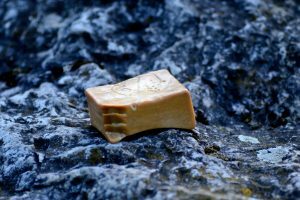 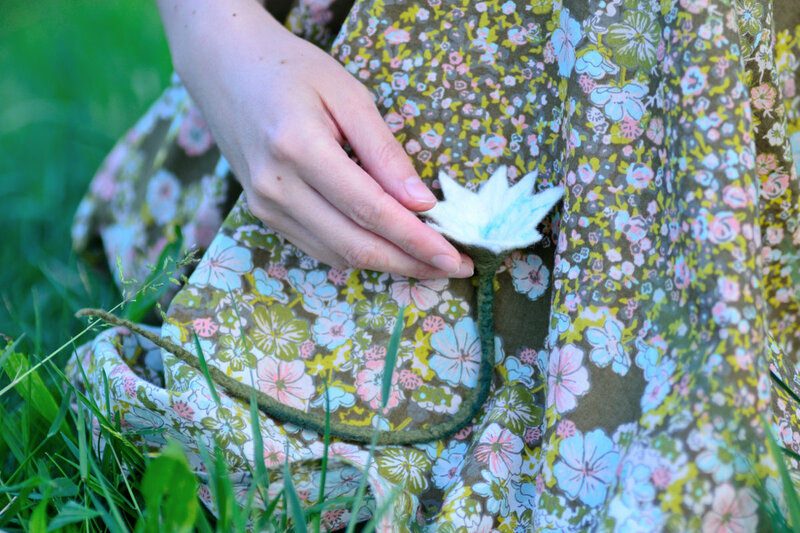 You are going to love their soft touch and playful design! 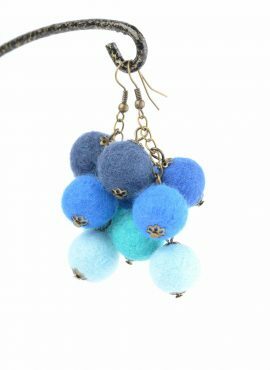 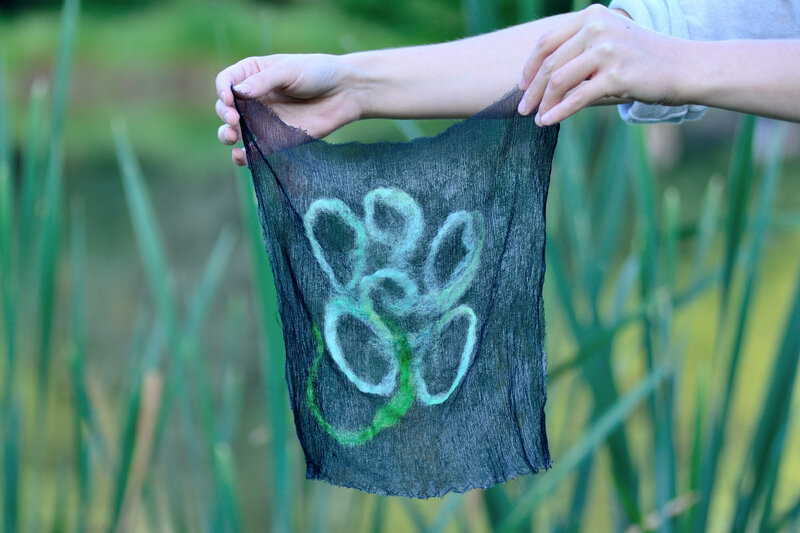 They consist of superfine merino wool, which makes them really cheek-friendly. 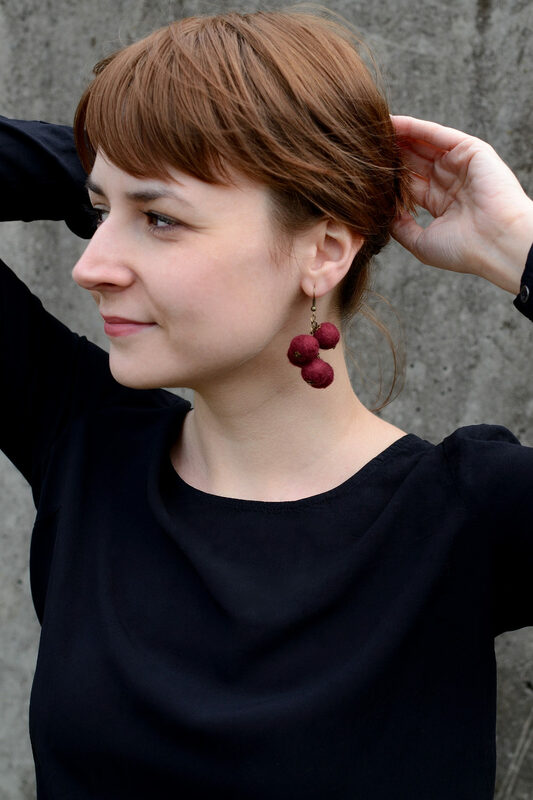 With their traditional style and natural look these felt cluster earrings are perfect for everyday use. 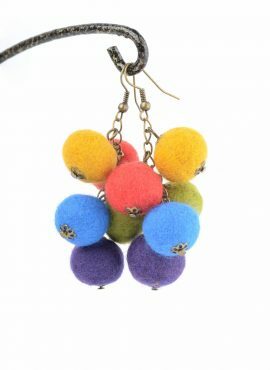 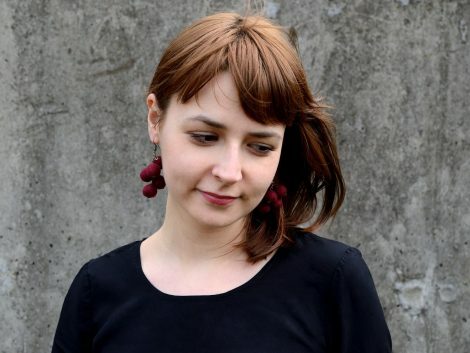 In the pictures you can see one color earrings, a bunch in rainbow palette and a cluster in red palette. 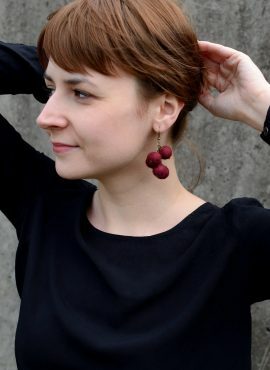 You can also see how these earrings match with casual women clothing. 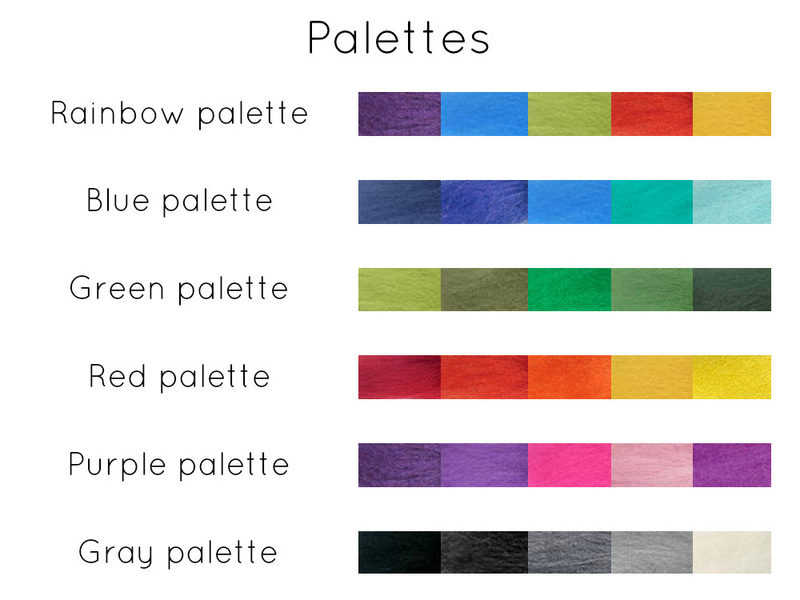 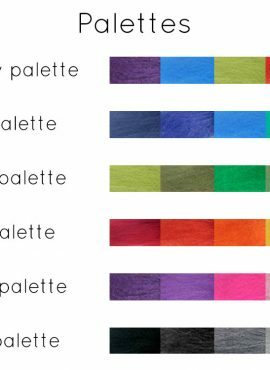 Take your time and choose the color or palette that fits best with your wardrobe.